GoldieBlox and Random House partner to create a new Goldie Blox book collection. 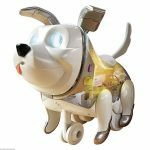 GoldieBlox has announced a new partnership with Random House to create and launch a new collection of books based on the GoldieBlox franchise. Goldie will come to life in two new books – Goldie Blox Rules the School and Goldie Blox and the Three Dares. The book will be written by Stacy McAnulty, an author of children’s books. 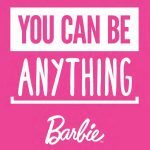 The books will explain Goldie’s passions – her passion for inventing, passion for friends, and passion for the world and the books’ message is one of empowerment – girls can be anything. GoldieBlox is beginning its evolution from a toy company to a kids’ entertainment brand with this latest entry into books. 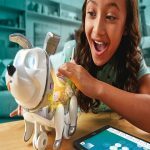 Although it is changing its business, GoldieBlox will stay true to its mission of making STEM fun and more accessible for children. 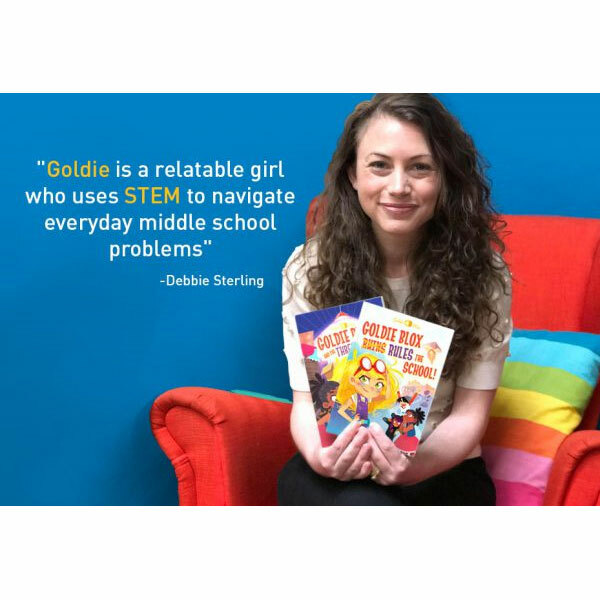 Readers will be able to connect with Goldie, the female role model who solves middle school problems utilizing STEM concepts. 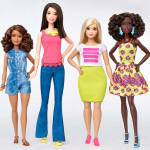 Debbie Sterling, the CEO and Founder of GoldieBlox, created Goldie to inspire young girls. Sterling created her just five years ago and she became the face of the Maker generation. Sterling’s vision of GoldieBlox has expanded over the five years since its inception. It started with building and construction toys, then coding apps, a YouTube series, and now the book series is the latest chapter in GoldieBlox’s continuing evolution. Sterling wishes that girls and boys will grow with this brand for many years. GoldieBlox started as company disrupting the pink girl aisles and now with this latest book series venture they are attempting to disrupt the book aisle. 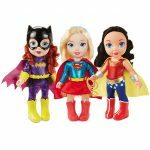 Can The Toy Industry Empower Girls?